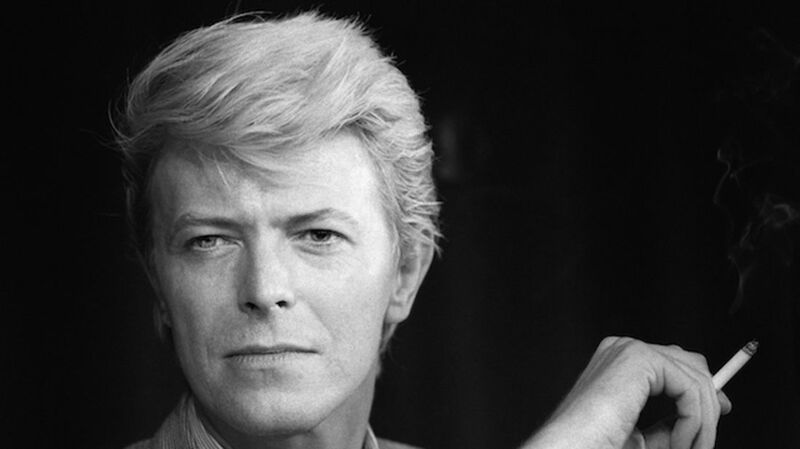 David Bowie will always be remembered as a seminal figure in the worlds of music, fashion, and film, and as a legendary pop culture icon. But he was also a voracious reader who often read a book a day. In 2013, as part of the Art Gallery of Ontario’s “David Bowie Is” exhibition, curators Geoffrey Marsh and Victoria Broackes compiled a list of David Bowie's 100 favorite books, which ranges from innovative works like Alfred Döblin’s Berlin Alexanderplatz to classics like Gustave Flaubert's Madame Bovary to contemporary novels like Michael Chabon’s Wonder Boys, plus several music history titles. Below is a complete list of Bowie’s favorite 100 books. How many have you read?